So Who am I? and Whats with the Blog? 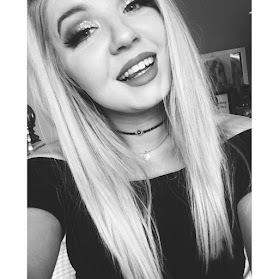 Well my names Beth and I’ve made Life With Bee simply to share my life, my experiences and the things I love with the world, I am twenty year old gal living in the UK trying to learn how to be an adult. I love the gym, makeup, travel and food. I like music and dogs a lot. I would love to have something to look back on in the future so I figured blogging about my life and the things I love would be a great place to start. So if you have stumbled across my blog then Hey! I hope you enjoy my posts as much as I love writing them.